I've finally gotten a couple of my music videos online! Kako-ii! They're Quicktime format, so if you don't have the software, you'll have to go get it! If you already have the player installed, please enjoy! Please let me know what you think, and if you like the music or are interested in the shows the footage comes from, you can order them online by clicking on their titles. 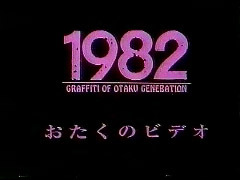 Footage from Otaku No Video set to "My Way" by The Knudson Bros. This is my homage to fandom in all it's frightening glory. 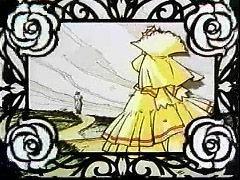 Footage from Shoujo Kakumei Utena set to "Some Day My Prince Will Come" (Snow White) from Disney's Princess Collection . The idea for this one was given to me by my tomodachi, St. Zero. This page was last updated on 4/10/00. If you discover any of the links on my pages have stopped working or have any comments or questions, please let me know at tonbo@sempai.org, onegai. Arigato!